Hong Kong has spent a lot of time and energy over the last decade to boost its art scene. The city always supported film, music and literary talent but more recently has also invested in boosting visual arts. This has paid off as Hong King’s art scene is now flourishing with new venues, new arts happenings and a new creative energy. Visitors can immerse themselves in a lavish visual feast at Art Basel Hong Kong (March 29 – 31) and Art Central (March 27 – 31), the mainstays of Hong Kong Arts Month. Now in its seventh year, Art Basel Hong Kong will return to the Hong Kong Convention and Exhibition Centre with 242 galleries from 36 countries. Art Central is a simultaneous event where over 100 galleries will showcase art from around the globe. The fifth edition will also feature performance art, large-scale installations, new media art and talks at the Central Harbourfront venue. A variety of important cultural venues have surfaced in the city in recent months. In January, the Xiqu Centre opened, becoming the first venue in the much-anticipated West Kowloon Cultural District. 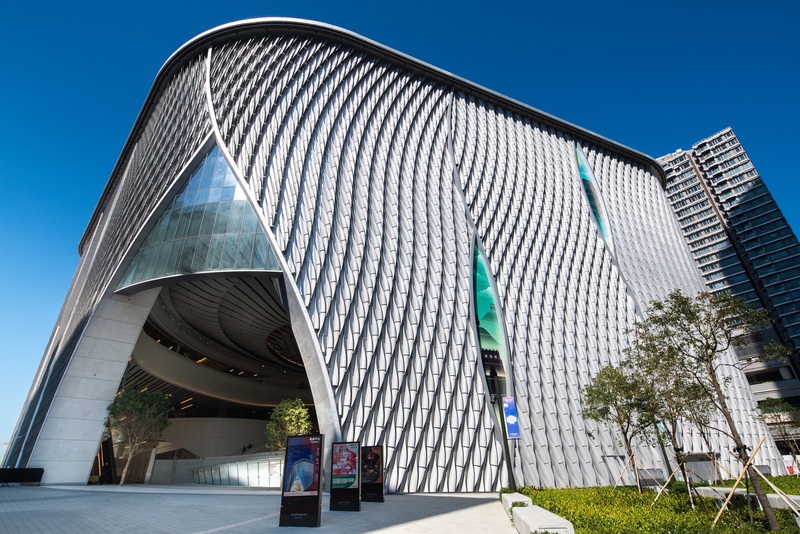 The Xiqu Centre is dedicated to the preservation and promotion of Cantonese opera, featuring a striking architectural design that contrasts traditional and modern elements. With a futuristic form and a steel structure, the eight-storey structure is a reinterpretation of the traditional Chinese lantern, whereas its façade is shaped to resemble the parted curtains on a performing stage. While admiring the architecture, visitors are encouraged to enjoy an intimate Cantonese opera viewing experience over traditional tea and dim sum at the Tea House Theatre. Another new development is The Mills, an innovative cultural hub transformed from a textile factory. Situated in Tsuen Wan, once an industrial area and now a major residential district, The Mills celebrates the golden days of Hong Kong’s textile industry and carries on the legacy by nurturing the city’s creative talents. Inside the Centre for Heritage, Arts and Textile (CHAT) visitors can learn about the history of Hong Kong’s textile industry and the current local and global textile arts landscape. Visitors are warmly invited to experience the manual cotton-spinning process using traditional spinning instruments at CHAT’s Welcome to the Spinning Factory! Exhibition. Starting March 16, 2019, visitors can appreciate the array of contemporary textile arts displayed at the Unfolding: Fabric of Our Life Exhibition. 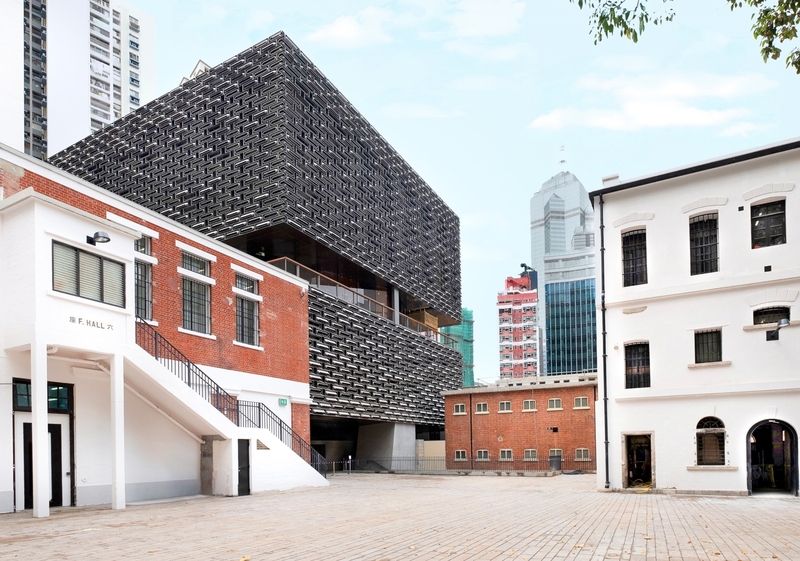 Also new is a key heritage site that opened in the past year, Tai Kwun, one of the city’s largest heritage revitalization projects which took a decade to complete. 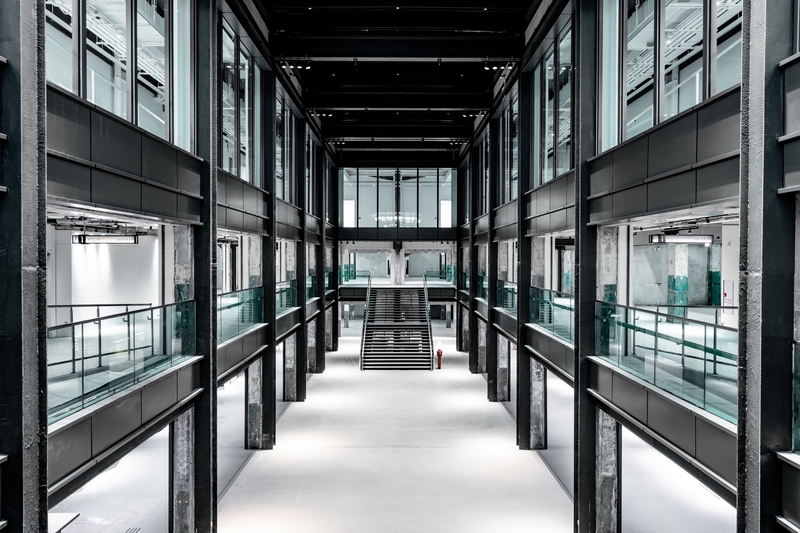 Three iconic declared monuments are now part of this cultural destination that houses a world-class museum, some of the city’s trendiest boutiques and restaurants, and sleek bars including Behind Bars, a stylish venue repurposed from the former Central Police Station prison cells. The art experience in Hong Kong is not limited to standalone events and places. From a street perspective, art has penetrated the corners of different neighborhoods, inviting the curious to explore living “street art museums.” A stroll through Central, Sheung Wan and the latest “ARTLANE” in the hipster Sai Ying Pun area, featuring murals by local and overseas artists can be found on walls of old buildings and staircases. Travelers can capture photos in front of the popular street art; hunt for shutter art around Hong Kong painted by young local artists under an initiative aptly called “HK Urban Canvas”, depicting the unique personalities and stories behind local shops; and keep an eye out for buzzing street scenes, intriguing contrasts and all the oddities that make Hong Kong an arts oasis. All this combines to make Hong Kong ‘s art scene flourish and it makes it a great destination for cultural travellers.